Mindset, when you think different things will be different. Easier said than done, right? I challenge you to think about and evaluate your mindset. Mindset is how you approach, manage and act in various situations, including weight and wellness. Have you ever set goals, but unfortunately never met them? Do you typically get excited about another new weight loss product/program, trainer or meal plan thinking this time it will be different, but only to fail again and most of all feeling worse than when you started? Are you discouraged about your own body, the food choices you make and your exercise and as a result you just want to give up? The foundation and future success of your weight and wellness journey depends on how you are able to approach these key aspects. First make up your mind that you are going to change your mindset about your weight and wellness journey. This will start your success. Now think about 1-2 long-term goals you want to accomplish, that are realistic, attainable and feel good to you. How will you reach those goals? What small, attainable goals can help you reach those long-term goals? Pick 2-4 that motivate you and will keep you engaged. Think back to the article I wrote about your WHY, your goals should inspire you and make you feel alive. This is what is going to keep you going when things get tough, when life tries to derail you! It helps you work through obstacles rather than succumb to them. 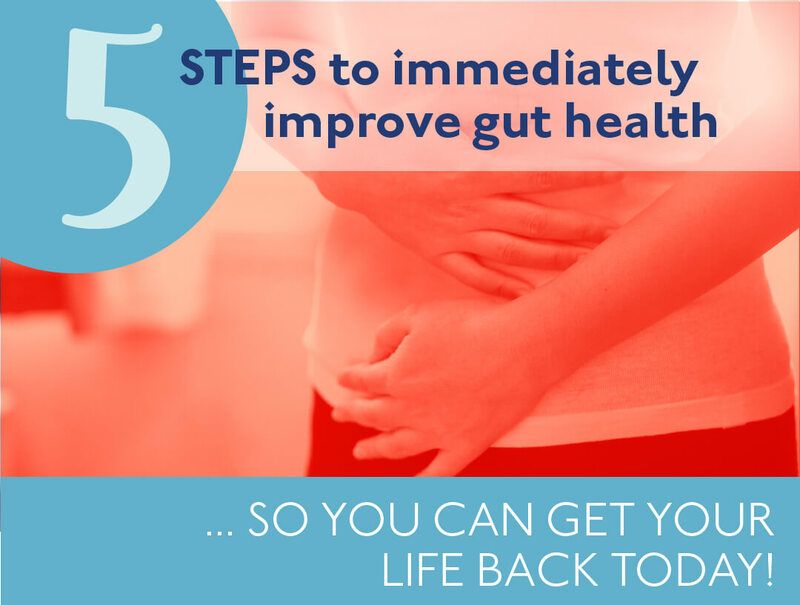 Think back to the many other times you have tried to lose weight and have been stuck, or the times you have lost weight only to regain it. What old habits and triggers come up for you? How can you handle them differently? Being aware of old behaviors and monitoring them will be of great help, having a way to intervene when they sneak back into your life is key. It’s especially relevant to note that you treat yourself with kindness in this process. Don’t get stuck with feeling guilty or I am not good enough. Having a plan and setting goals is putting yourself in a place for lifetime success. Remember life has a way of trying to derail us therefore you must be flexible with your mindset. Know upfront that you will have a “go with the flow” mentality when you need to. Make up your mind that one issue is not going to throw you completely off course. Your mindset this time will get you back on course, the course to being successful because you know your WHY and you have goals set to get you there. While working on shifting your mindset, work in gratitude. Being appreciative of your body and what it does for you on a daily basis will take you far versus obsessing about how ugly it is , or how big it is or how you wish you were smaller. This is easier said than done, the most challenging of the mindset shift for many. The goal is to start replacing negative thoughts about your body with positive ones. What can you say about you or your body that is positive? Be armed and ready to shut those negative thoughts down quick. If you do not see the good in your body and treat it with kindness how can you nurture it? Confidence and compassion can go a long way in facilitating long-lasting weight loss. Most of all, remember that making life-long change is not a sprint, it’s a marathon. Your weight and wellness journey is going to test your limits, challenge your beliefs and make you face your self-doubts. It will also allow for the amazing opportunity to see how resilient and strong you are. 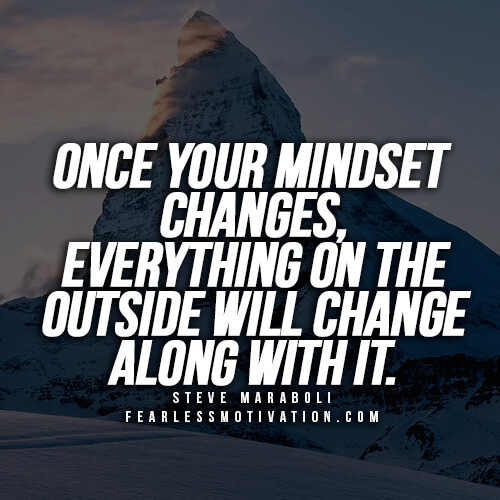 Changing your mindset will allow for adjustment when life throws you off, it will allow you to better nurture yourself, it will allow you accomplish your goals.